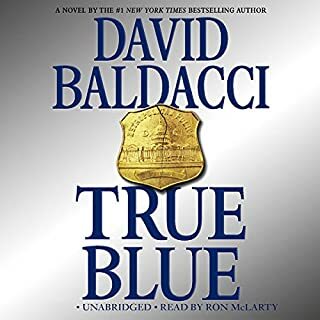 I like most Baldacci novels. 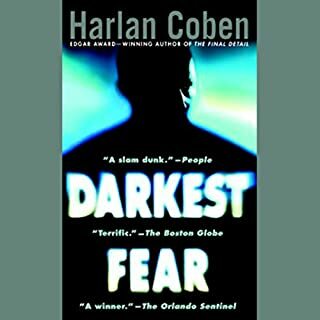 This one, read by the wonderful Scott Brick, is, however, just the very best, and is among the best books I have ever read. It is gripping from the first sentence to last. Enjoy! This is a really bad book, as other reviewers have said. It does not hold together, it is boring. Just does not work. 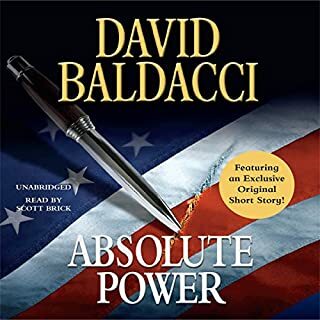 I have liked most of Baldacci's other books. 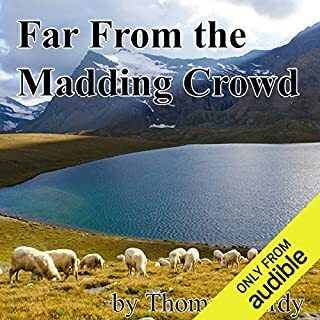 I love Thomas Hardy; I have read all his novels except this. From the beginning of listening to this one I was confused and could not get a handle on the characters. It soon dawned on me that the problem was the weakness of the reader. 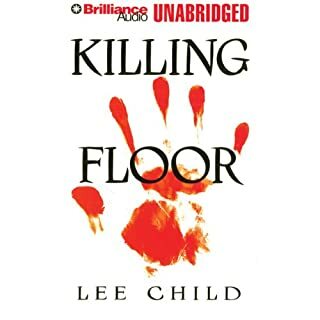 I have read a number of Reacher books, and I have enjoyed them all. This one, however, was the most exciting of all. I was completely absorbed and did not want it to end. Fabulous! but this listen was awful. It lacks Myron's usual humor; it was tedious and very boring. I could not wait for the end. 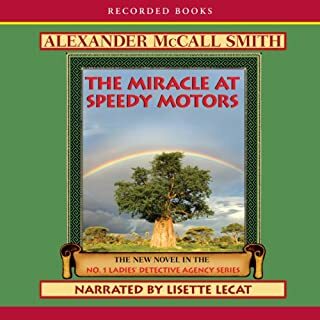 I have loved all The no.1 Detective Agency books, but this one is the warmest, wittiest, funniest of them all. It made me smile and put a lump in my throat. I envy anyone who still has this lovely book ahead of them. 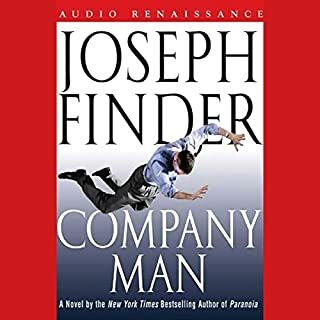 I loved "Paranoia" the last of Finder's books. But this novel far surpasses it. There are many characters in this book and they are all well drawn. I loved many of them even if they were working against eachother. 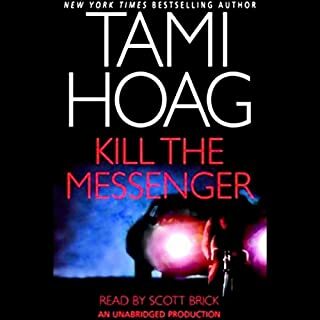 After I finished it I felt the way I did after Hoag's "To kill the Messanger" - Satisfied! A fast paced, well written, thrilling story with pathos and charm. Read by my favorite reader, Scott Brick. A must for the thrill seekers out there. 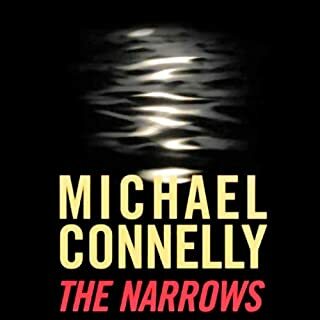 Michael Connelly is one of my favorite writers, but this book, The Narrows, top all the rest. It is beautifully written. The characters and their relationships are well drawn. But it is the excitement that kept me listening non-stop. When I had 3 hours left I uplugged my phone and listened! The Dupayne, a small private museum in London, is in turmoil. As its trustees argue over whether it should be closed, one of them is brutally and mysteriously murdered. Yet even as Commander Adam Dalgliesh and his team proceed with their investigation, a second corpse is discovered. Someone in the Dupayne is prepared to kill and kill again. 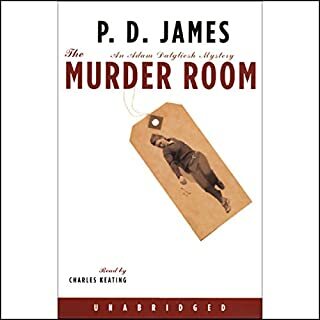 Still more sinister, the murders appear to echo the notorious crimes of the past featured in one of the museum's galleries: the Murder Room. James gives us orginanal, well developes characters in a lushous setting. She unfoldes her plot with painstaking care. Every nuance adding to the beautiful picture she paints. John Keating reads the book spledidly, giving voice to manyy accents. Hiis reading just tops it off perfectly.